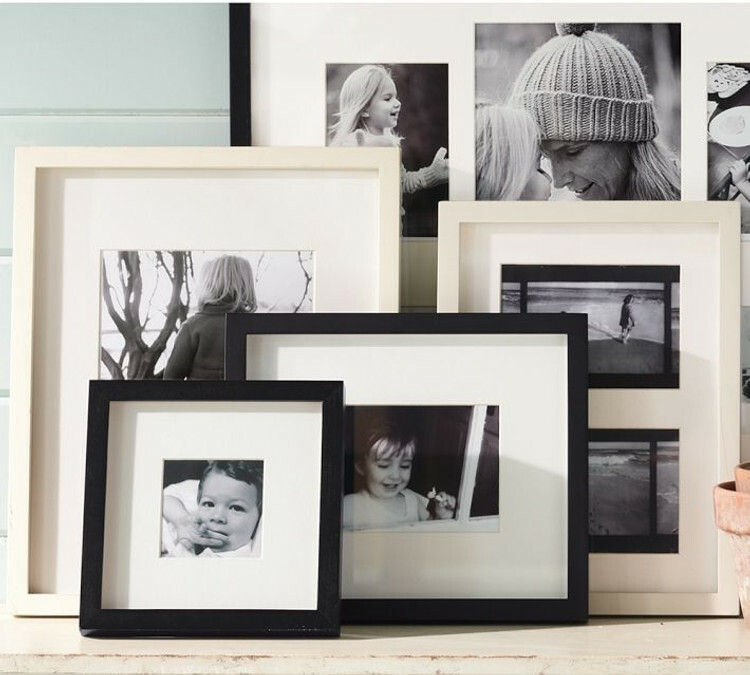 Why buy MatShop picture frames? It's simple! 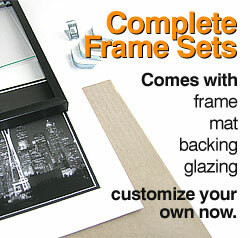 We back up our wholesale picture frames with quality service and great prices and Custom Cut any Size. Don't see what you need - just ask! Now we are pleased to present all our stock frames at even better values! Compare and see!